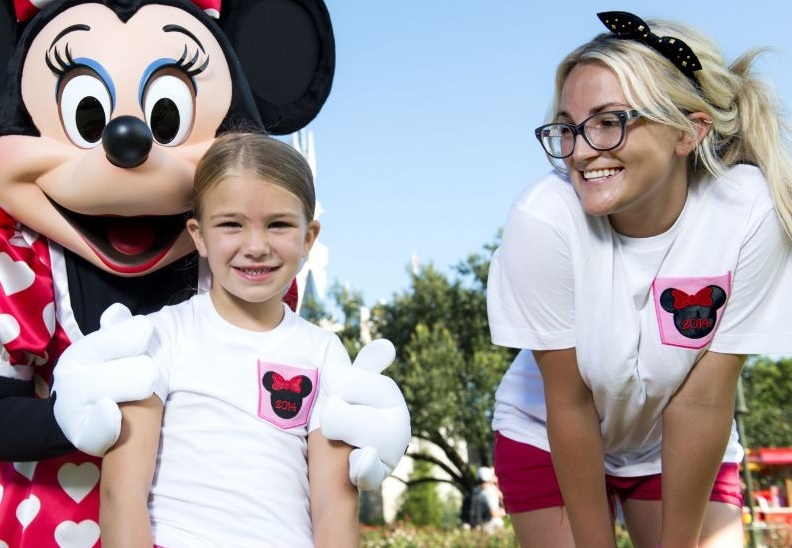 Jamie Lynn Spears' 8 year old daughter, Maddie Aldridge, was seriously injured in an ATV accident on Sunday, February 5, 2017. TMZ reports that the girl was riding in a Polaris ATV in Jamie Lynn Spears and Britney's hometown of Kentwood, Louisiana, when the ATV flipped over at a pond. Sources say that Maddie was trapped underwater for several minutes and was unconscious when she was airlifted to a nearby hospital and is in “very serious” condition at this time. Update: Several sources have confirmed that Maddie Aldridge is now listed in “critical, but serious” condition. Tangipahoa Parish Sheriff's Office officials have issued a statement saying that 8 year old Maddie was driving the Polaris off road vehicle near a pond on her parents' property. She apparently swerved in order to miss a drainage ditch near the pond, but in doing so, over-corrected and flipped the ATV over into the pond. Sources say that her mom, Jamie Lynn, as well as her stepfather, Jamie Watson, were about 100 yards away at the time, watching her ride. They immediately ran to her aid, but could not remove Maddie's seat belt, leaving her trapped under the water until paramedics arrived approximately two minutes later. We are told that CPR was performed on Maddie before she was airlifted to the hospital. Our thoughts and prayers are with Jamie Lynn and the entire family during this difficult time, and we pray for a speedy recovery for Maddie.